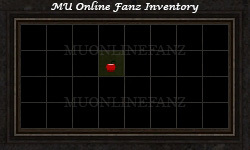 Apple <+> [MU Online Fanz] <+> Official 3rd-party [MU Online] Fan Site & Game Guide! 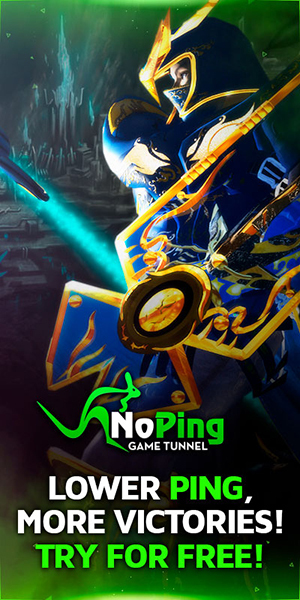 Instantly recovers a very small amount of [HP]. Can be stacked up to (x3).